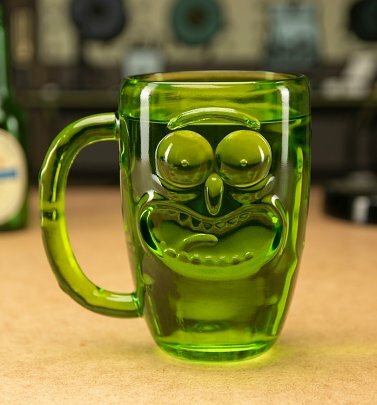 What up my Glip Glops! 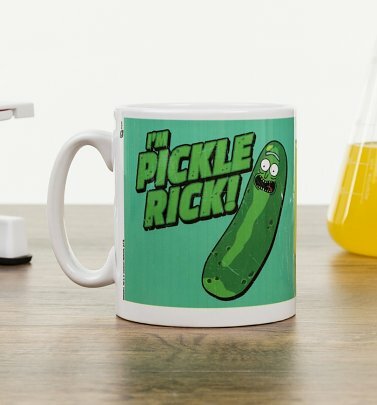 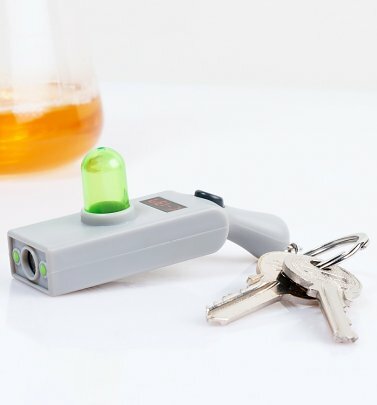 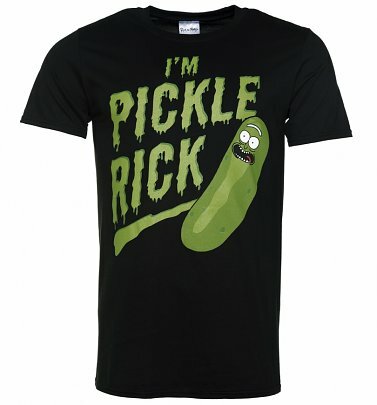 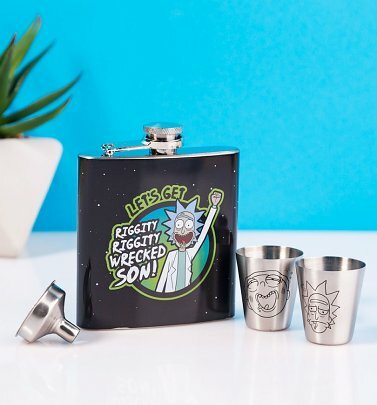 If your sole purpose of creation is to pass more than butter then we strongly recommend you get Schwifty and buckle up for some of our official Rick and Morty merchandise exclusively from dimension C-137! 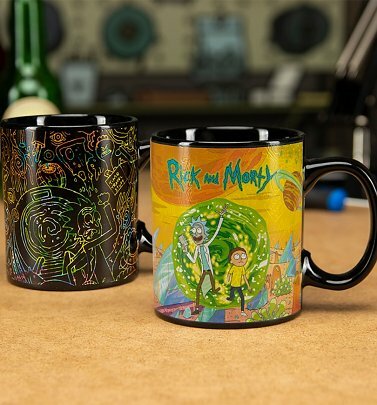 Travel through our TruffleShuffle time portal and explore our Rick and Morty gifts for Him and Her online today. 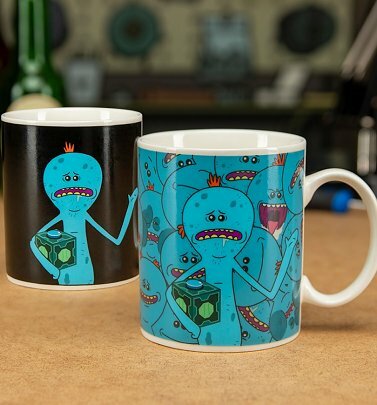 Buying a birthday present for a Mr Meeseeks fan? 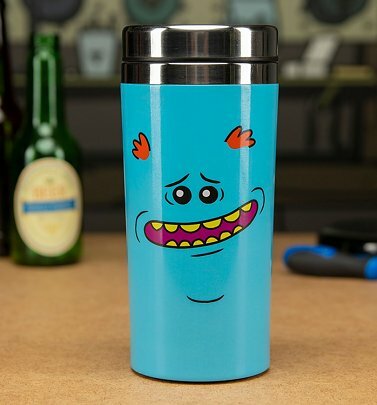 Hey, I am Mr Meeseeks look at me! 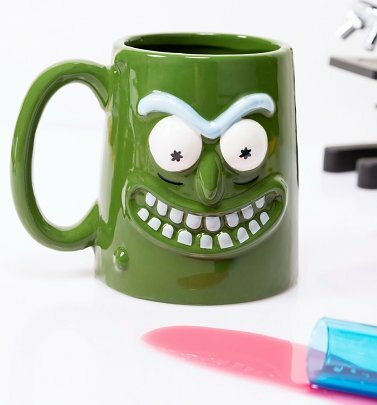 Get them the ultimate fan gift with our Rick & Morty Mr Meeseeks Mug. 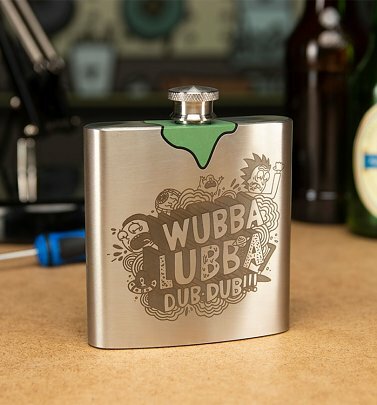 Add some nostalgia to your space ship (wardrobe) and let's get riggity riggity wrecked son! 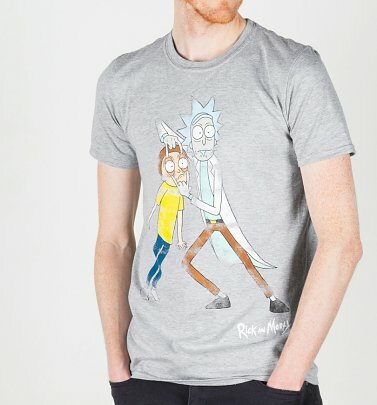 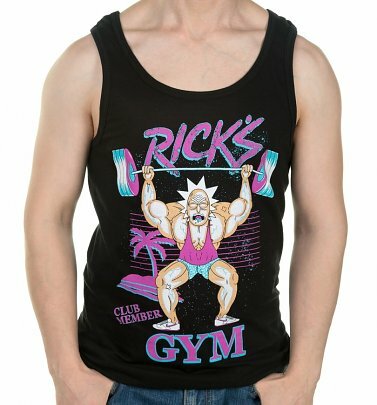 Just go with the flow and brush up on our Rick and Morty clothing that offers the finest R and M tee shirts in the galaxy! 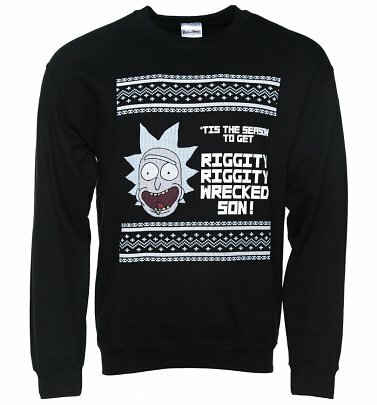 Don't even trip dawg you've found the number one place to get your hands on some Rick and Morty Merchandise, Clothing & Accessories! 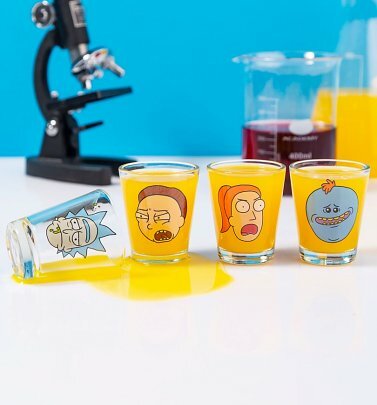 All available for next day UK delivery to Earth, Wabba lubba dub dub!